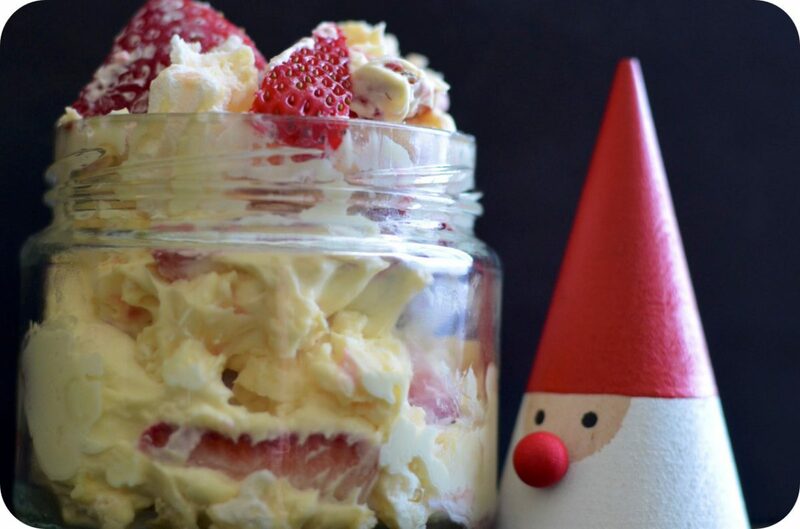 What's not to love about this Christmas Eton Mess? Christmas is a time of year where we loosen the reins a little when it comes to what we eat, it is still important to make balanced choices. We have created a recipe for you and your family to enjoy this festive season when you think everyone deserves a sweet treat... Eton Mess, Christmas style! Whip the double cream and yoghurt until just holding its shape, ripple through the lemon curd. Break the meringue nests and layer equally into four glasses with the cream and berries, repeat until the glass is full. Serving suggestion – why not replace the forest fruits with frozen black cherries and use a cherry jam in place of the lemon curd. TOP TIP – YOU CAN BUILD THE CHRISTMAS MESS IN A LARGE BOWL IF YOU HAVEN’T GOT INDIVIDUAL GLASSES. Is your child moving into Year 3?